A non-voluntary confession isn’t always one where a defendant or suspect suffers physical abuse but can include psychological coercion. Keep in mind that the fact that a person is in police custody, however, doesn’t mean that a confession is coerced or forced. The issue of voluntariness isn’t whether the person would have confessed without interrogation but whether the interrogation tactics were so manipulative or coercive that it deprived the person of his or her ability to make a free and unconstrained decision to confess. The issue of the admissibility of a confession is addressed during pre-trial motions (aka to suppress the statement. At a Motion to Suppress the admissibility of a confession the prosecution has the burden to show that the statement was voluntary by a preponderance of the evidence. Remember that at a criminal trial, the burden is proof beyond a reasonable doubt (much higher). The “preponderance” standard asks the question is it more probable than not that something occurred rather than are you convinced beyond a reasonable doubt. Where Does the Right To Counsel Come in? 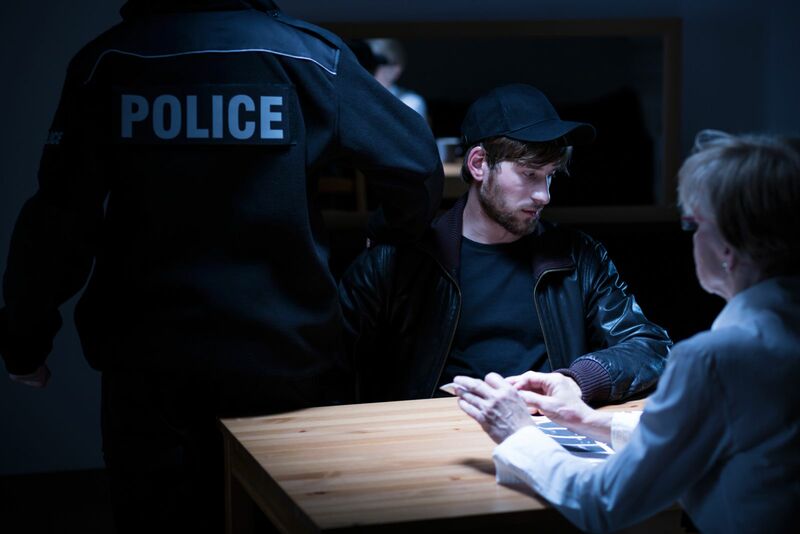 Once a court determines that a confession is voluntary, it will look toward the issue of a person’s Fifth Amendment right against self-incrimination, his Sixth Amendment right to counsel, and the issue of Miranda Rights (which address both of these amendments). This all obviously assumes that your criminal defense lawyer raises these issues. If a criminal defense attorney, however, is attacking the voluntariness of a statement, he should also consider whether a person knowingly and intelligently waived his right to remain silent and his right to counsel. Do your Miranda Rights Apply? Before I get into the issue of Miranda, please keep in mind that Miranda is only as issue if there is a statement (verbal or written). If there is no statement, there is no Miranda issue. If he wants to talk, anything he that says can and will be used against him in court. These warnings come directly from the case of Miranda v. Arizona. A landmark 1966 US Supreme Court case which dealt with the issue of the admissibility of confessions. The mere fact that a person is the subject of an investigation doesn’t mean that Miranda warnings apply. The test for custodial interrogation isn’t based on the subjective intent of law enforcement (police) but whether the suspect is physically deprived of his freedom or he is in a situation where he reasonably believes that its freedom is restricted and he isn’t free to leave. This is the main reason why I always advise a person to remain calm and ask police if they’re free to leave. Never answer any questions or never make a statement! Stop talking and ask for a lawyer! It’s also important never to consent to the search of your person or your property. This is the single most important advice that I can give to someone facing criminal charges in Pennsylvania, New Jersey or anywhere in the United States. For more information on voluntary confessions and the admissibility of those statements read my blog, watch my videos, or visit my free download section of my website.